Google added Daydream to Android way back in Android 4.2, and Google proceeded to do absolutely nothing with it. Well, almost nothing. It's used on Android TV more than on phones and tablets. With the announcement of the new Daydream VR platform, we were wondering what would become of the "old" Daydream. We didn't have to wait long to find out; they changed the name in dev preview 3. You might not even know off the top of your head where Daydream was. 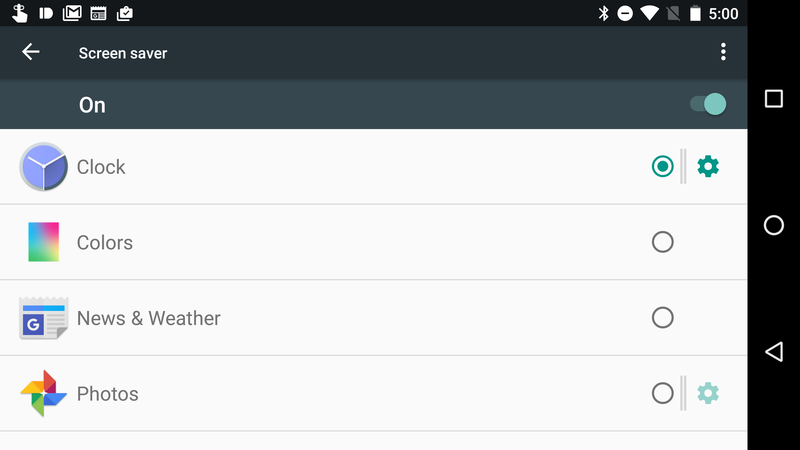 You can find it in your display settings at the bottom. It should be on most phones, not just stock ones. On Android N DP3, it's now called Screen Saver. 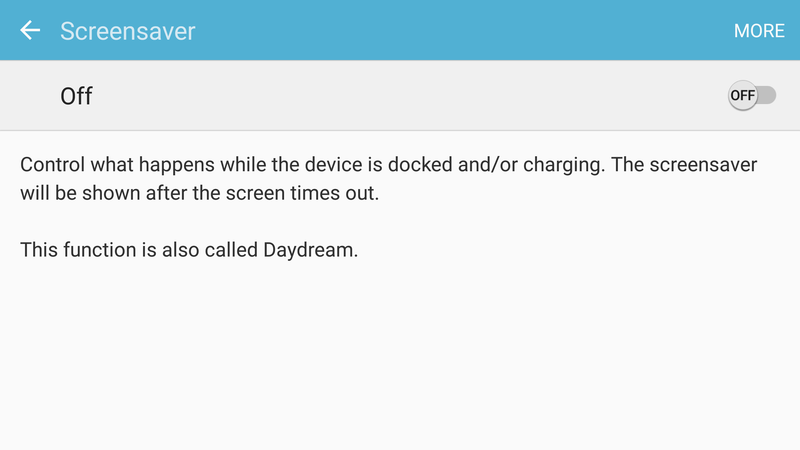 Although, Samsung actually already calls this feature a screen saver and notes that it's also called Daydream. They'll have to lose that line. Samsung, ahead of the curve. This was a necessary change to avoid confusion, but I'm not sure why this feature is even still included in regular Android devices. The idea is that a screen saver will appear when your phone is docked (assuming your phone even has a dock) or charging. I've never heard from anyone who actually uses this, but I'm sure all 10 of them will be in the comments of this post.